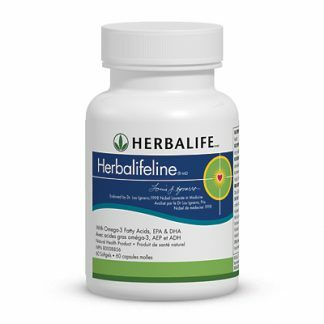 This proprietary blend helps support healthy heart muscle, protect cell membrane health from free radical damage and maintain cholesterol levels already within normal range. 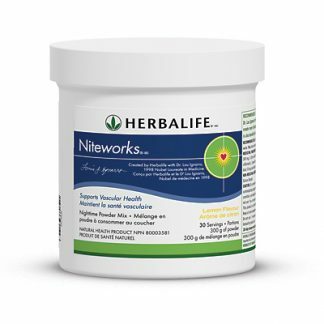 Give your heart enhanced nutrient absorption and a powerhouse of antioxidants, phospholipids and Omega-3 fatty acids. The three heart-healthy compounds in 100% pure Neptune Krill Oil are extracted with a superior cold-vacuum process. Neptune Krill Oil helps support the heart muscle, protect cell membrane health and maintain cholesterol levels already within a normal range. A proprietary formula containing 100% pure Neptune Krill Oil (NKO®). 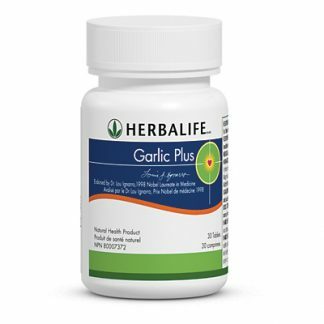 Helps maintain healthy cholesterol levels already within normal range with three heart-healthy compounds. Adults, take one softgel orally, one to two times per day as needed. Omega-3 fatty acids, phospholipids and antioxidants provide a host of benefits from maintaining a healthy cardiovascular system to maintaining flexible joints. Krill represents the planet’s most abundant animal biomass. Approximately 110,000 tons of krill are harvested every year, or about less than one-half of 0.1% of the existing resources. 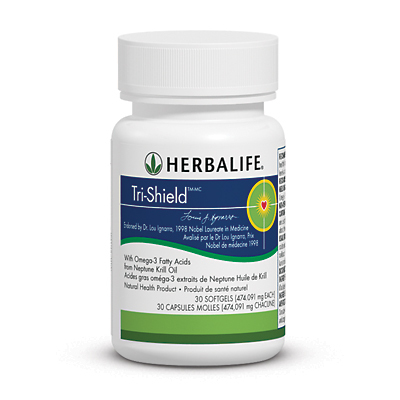 You're viewing: Herbalife Tri-Shield Please login or register to see price.